A few vaccinations will provide great protection for those who plan to relocate to Honduras. While there are no required vaccines, some are recommended. Those who are not updated in their routine shots, including MMR (measles/mumps/rubella) and DPT (diphtheria/pertussis/tetanus), should get their boosters, while parents must ensure children are right on schedule with their vaccinations before travel. Hepatitis A and B vaccines are also suggested as both diseases occur in Honduras. Hepatitis A is contracted through intake of contaminated food or water while hepatitis B is transmitted through an exchange of body fluids with a person who is infected. 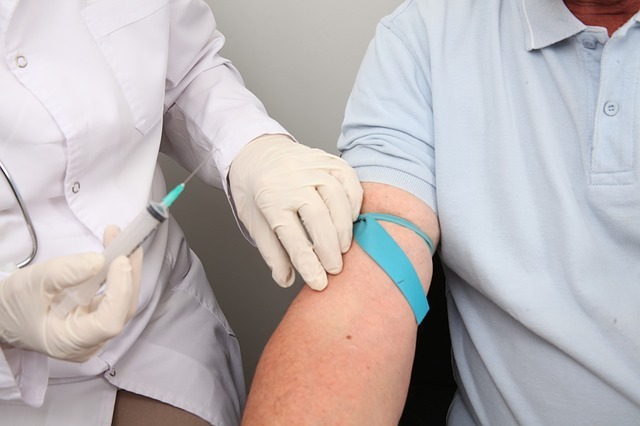 This exchange is highly possible for health care workers who do not take the necessary precautions, especially when handling blood and other body fluid samples, and those who are having sexual relations with the local population. Vaccinations against typhoid fever, another food and waterborne disease, will also be greatly beneficial as well as rabies vaccines which will go a long way in protecting zookeepers, animal researchers and others who work closely with animals. Anti-malarias should also be taken as malaria occurs in altitudes less than 1000 m, including Roatan and Bay Islands. There are specific schedules in taking Honduran travel-related medications and vaccinations, hence, it is always best to consult a travel health specialist to be sure one is getting ample protection.